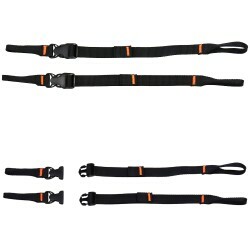 Customization kit to attach a pair of skis diagonally to a backpack. 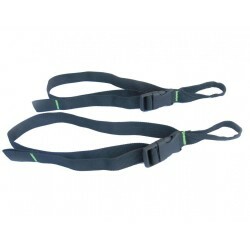 Ideal for ski mountaineering competitions. Take your skis off your back fast, without removing your backpack. 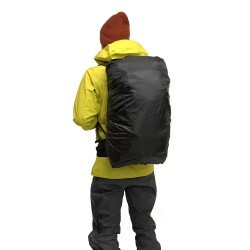 SKI CARRIER kits are removable and compatible with different backpacks. Insert the pair of skis into the lower ring, then lock the skis on top using the clip to attach to the strap of the pack. Tutorials are available in the video tab.